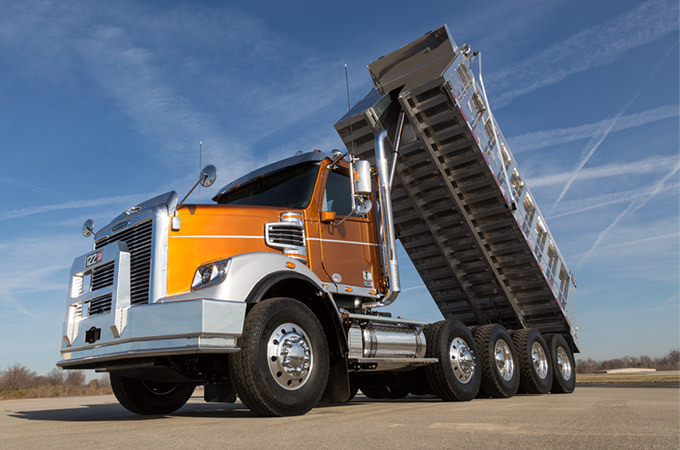 *Rates, terms, down payment and eligibility will be determined by Daimler Truck Financial based on the creditworthiness of the customer. ©2016 Daimler Truck Financial is a business unit of Mercedes-Benz Financial Services USA LLC. All rights reserved.